Make Amazingly Tasty Snow Cones At Home! 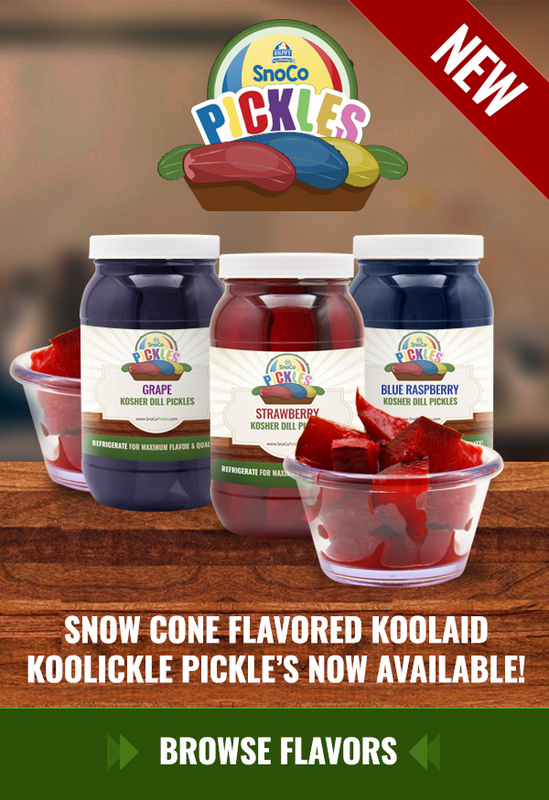 Make snow cone stand quality snow cones at home with our easy to use, and enjoy snow cone kits! Our Home Snow Cone Kit contains everything you need to make snow cones at home. It produces soft shaved ice quickly from mold formed ice or ice cubes. If you are craving a snow cone but the snow Cone Stand is closed, no problem. Make snow cones at home anytime with the Home Snow Cone Kit.